16gram.com shows 16 popular and recent images from users around the world on Instagram, a global community that shares more than 60 million photos every day. 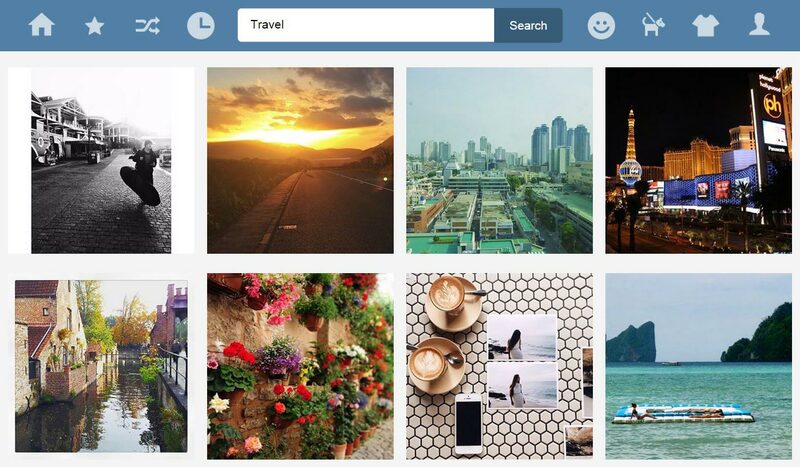 You can type a hashtag in the search bar and discover new amazing photos from Instagram. When you click on a hashtag, you'll see a image feed from this hashtag. On the fist page you will see only 16 images. Click on the Show more button to load the next page with the current tag. All Instagram™ logos and trademarks displayed on this application are property of Instagram.